11/5/17 – A motorist was killed in a single vehicle accident early Sunday morning in the Town of Trenton. The wreck occurred just after 3am on Highway 151 near County Highway C. The Dodge County Sheriff’s Office says a Pontiac G6 was northbound when the driver failed to negotiate a curve and he entered the east side ditch, striking a tree. He was pronounced dead at the scene by the Dodge County Medical Examiner. The name is being withheld pending notification of family. There were no passengers inside the vehicle. The northbound lanes of Highway 151 were closed for three hours following the accident, reopening around 6am. Alcohol and speed are believed to be contributing factors for this accident. 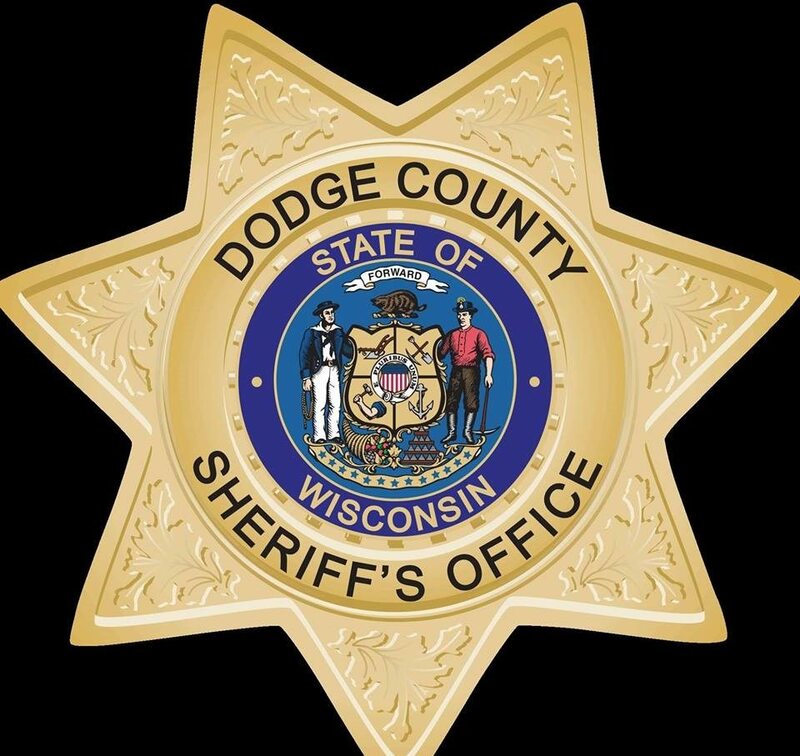 The Dodge County Sheriff’s Office was assisted at the scene by Beaver Dam Fire and Paramedics, Beaver Dam Police, Waupun Police, the Dodge County Medical Examiner, the Dodge County Sheriff’s Office Chaplain and the Dodge County Emergency Response Team.